Calling all NSI Registered Installers! 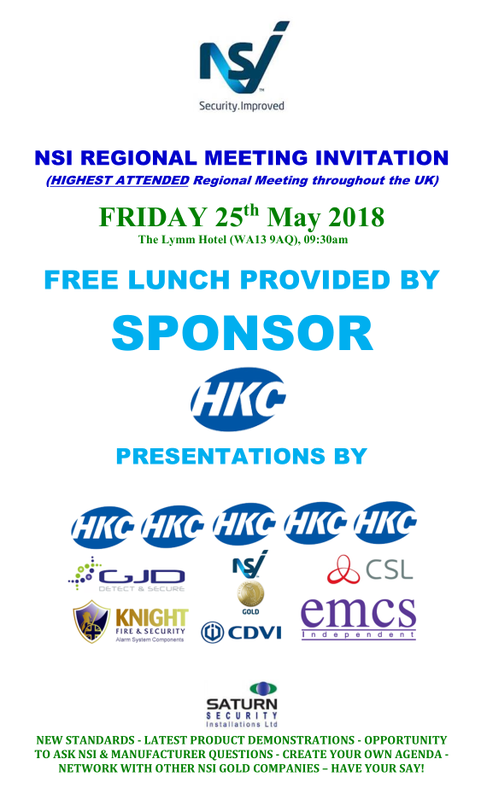 Get yourselves registered for the UK\’s HIGHEST attended NSI Regional Seminar (North West) this Friday at the Lymm Hotel (WA13 9AQ) at 09:30. We shall be discussing the new NPCC Guidelines on Police Requirements & Response to Security Systems, due to be published shortly. Lunch is provided by the main event sponsor HKC!